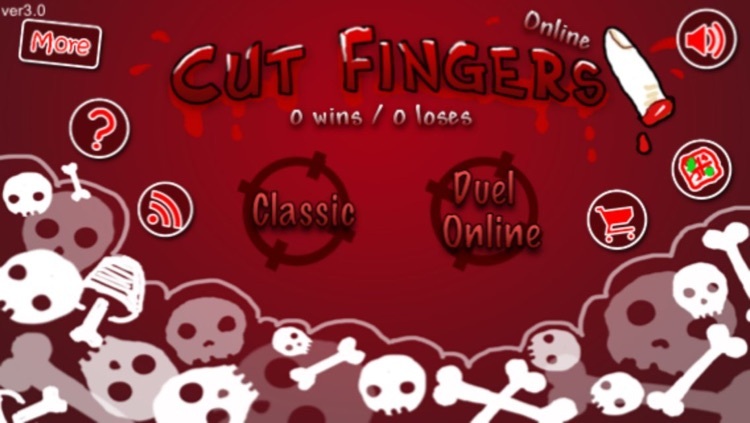 ****The Original Cut Finger game is now Online! 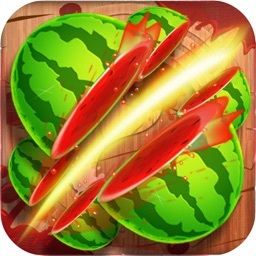 ****Duel with people all over the world in real time! ****Fight for blood and honor! ****Be the last survival! You are the best! 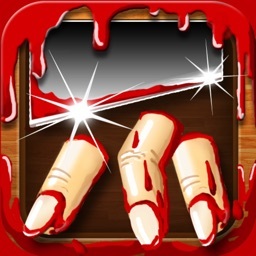 Cut Fingers is the MOST scary game in App Store that will makes you and your friends scream. 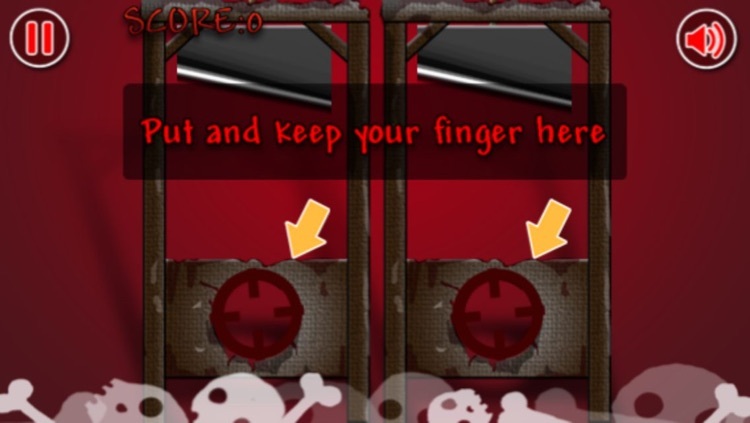 1) Put and keep your finger in the circle. 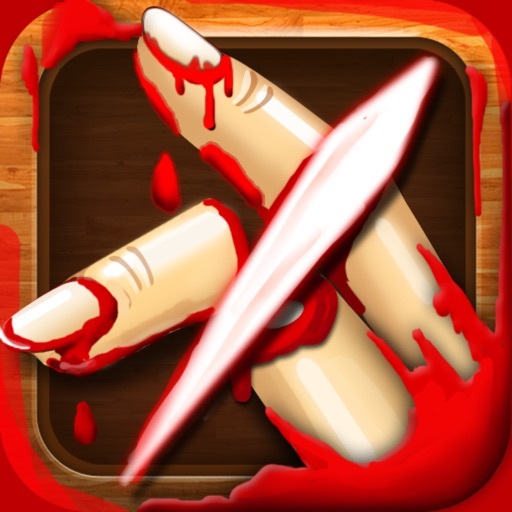 2) When the blade drops, release your finger as soon as possible to evade it. 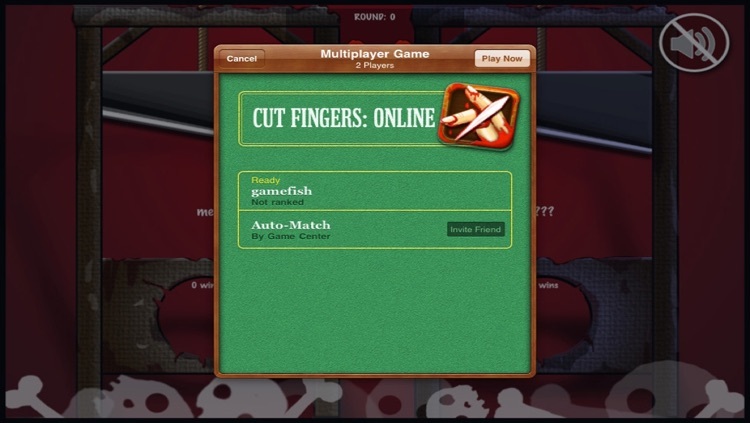 1) Select "Duel Online" in menu, Game Center match maker will show up. 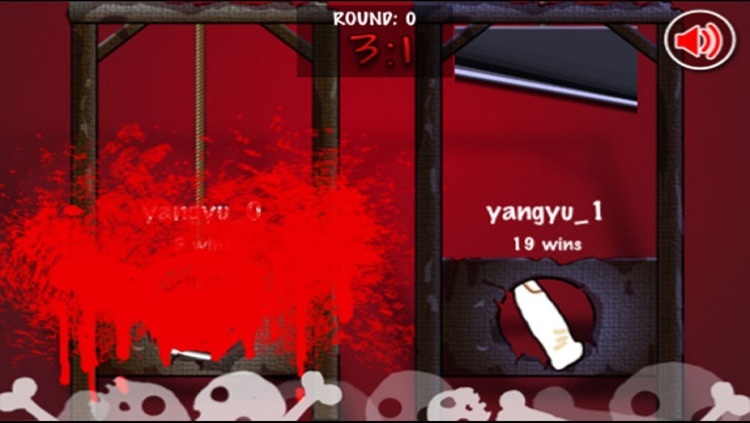 2) You can invite your friends to join the game, or just select "PlayNow" to duel with random people all over the world. 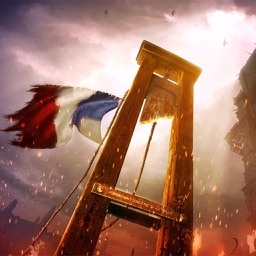 3) In the game, you are at the left guillotine while your opponent at the right. 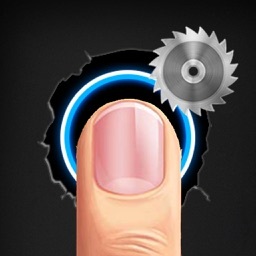 Evade the blade when it drops, just as 1 finger mode in Classic game. 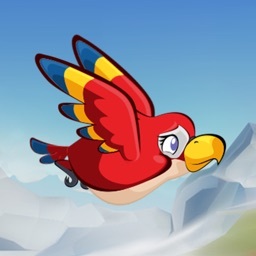 ----> NOTE: You need internet connection (WIFI or 3G) and login Game Center to play online mode. 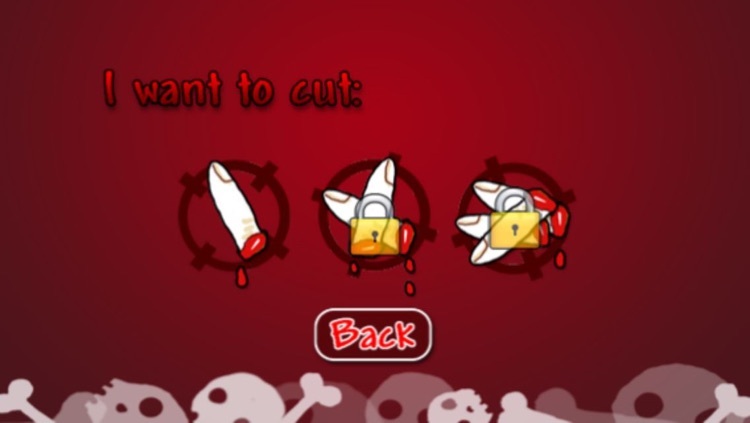 iOS 4.1 and above is required to run this game.